David serves as Keystone’s General Counsel. 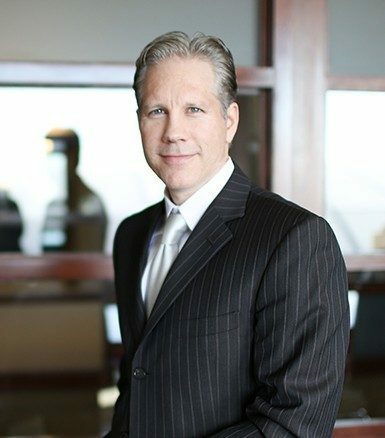 He has 25 years of real estate experience in both the business and legal realms, and has served as corporate counsel for two of the largest real estate development firms in the United States. David has been recognized as one of the top business leaders in Indianapolis, being included on the Indianapolis Business Journal‘s “Forty Under 40” list and KPMG Indy’s “Best and Brightest.” He earned both a Bachelor of Arts and a Juris Doctor degree from Indiana University.